Photography, drawing and painting have been my livelong passions. 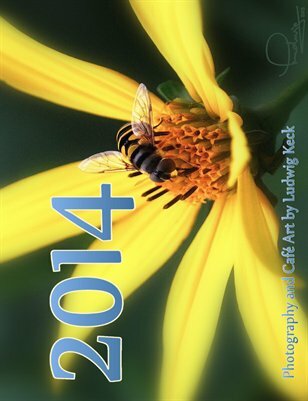 My "Cafe Art" is lighthearted, cheerful and pleasant. That is how I see the world in my photography and my digital art. Now retired from an engineering career that found me at the junctures of photography, electronics, and computing, I enjoy imaging the pleasant bits of the world around me. My spare time I devote to helping others in photography and computer skills as a teacher and author. I share my images with the world on several blogs. You can reach "my corner of the web" at Ludwig.photos. 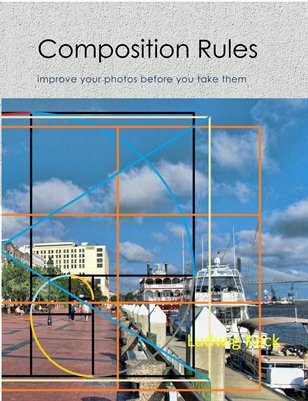 A short review of composition rules to help you make better photos.